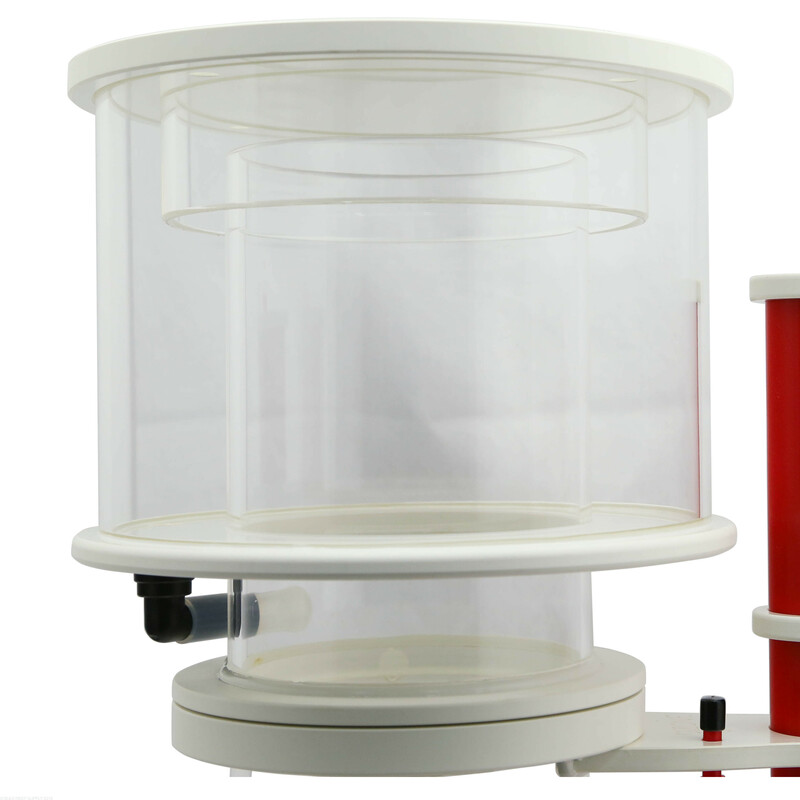 The Vertex Omega skimmer is one of the nicest skimmers you can find in or out of its price range for a tank up to 200 gallons. 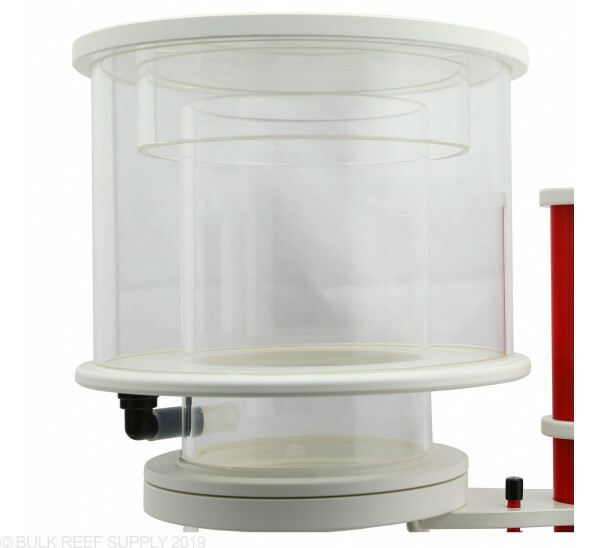 We use the Omega line of skimmers on a few different tanks around BRS and find them to work really well, and at the same time looking nicer than almost all others on the market. 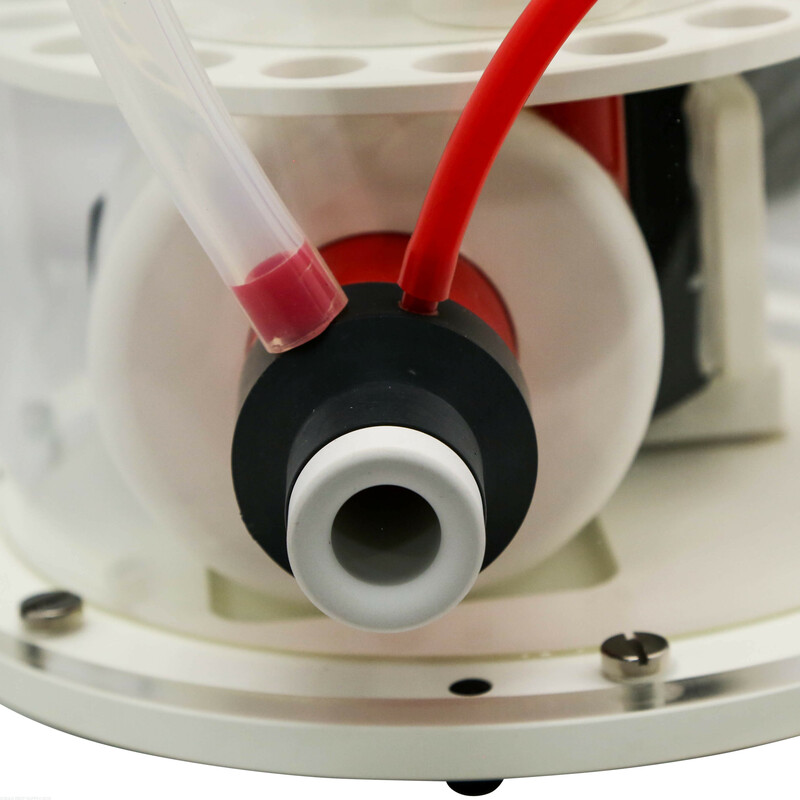 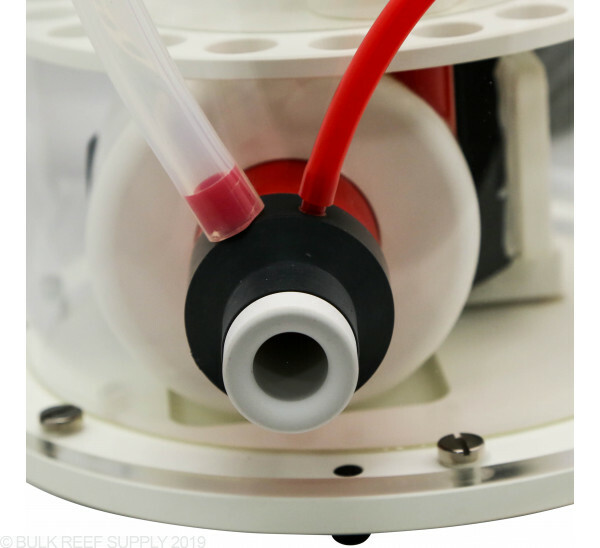 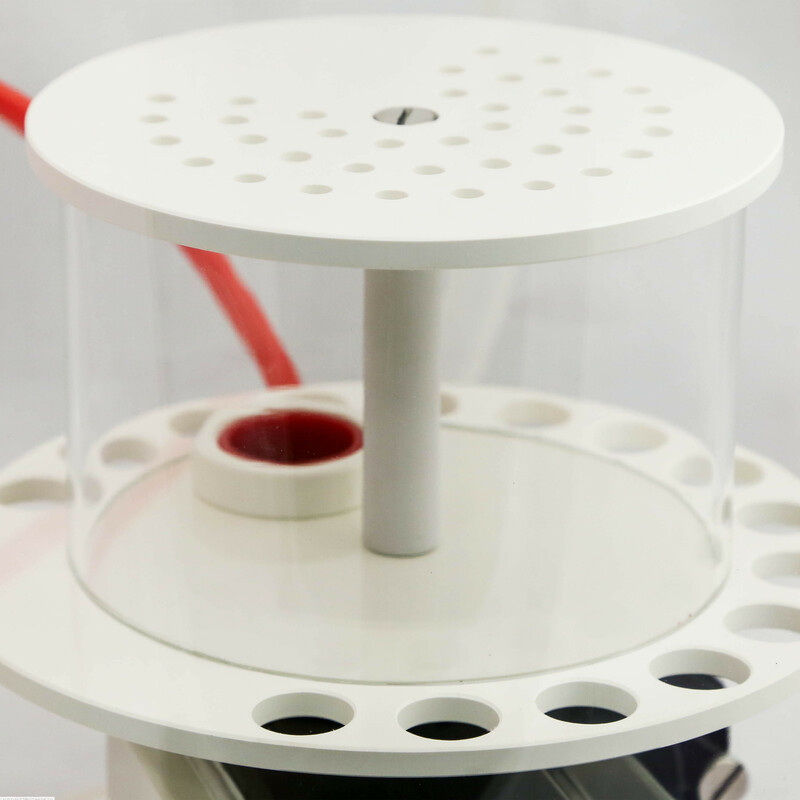 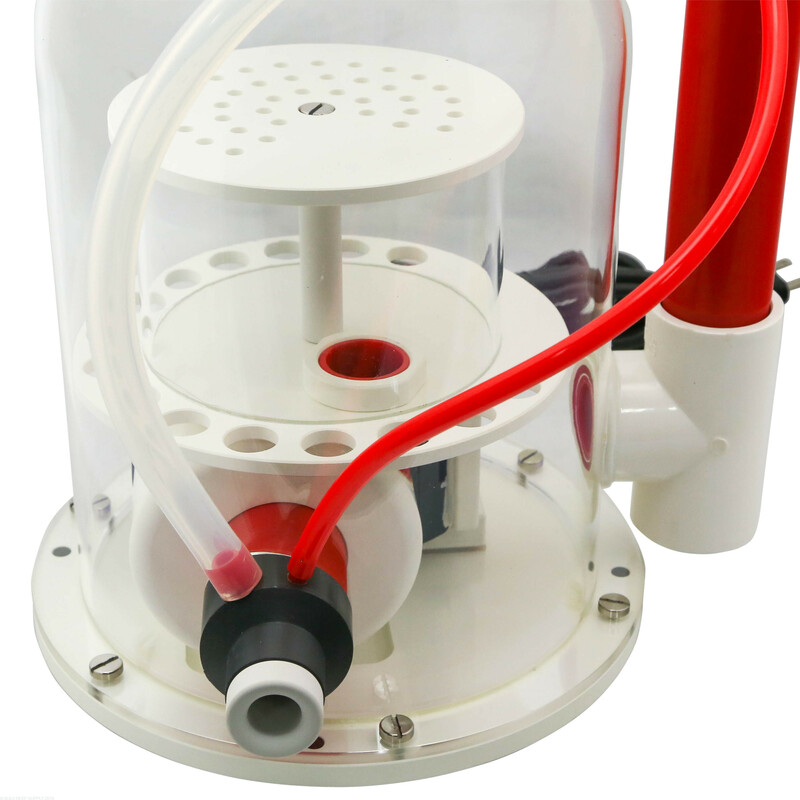 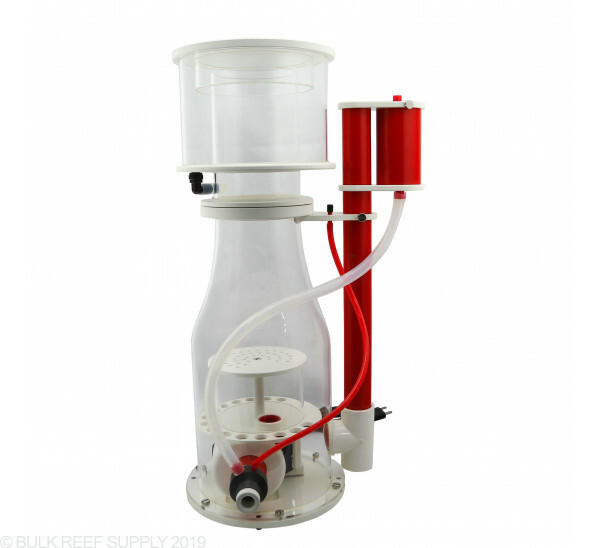 Building on the designs of the Vertex Omega 130 and 150 Protein Skimmers, the Vertex Omega 200i has a powerful Askol V-200i motor inside the skimmer body. 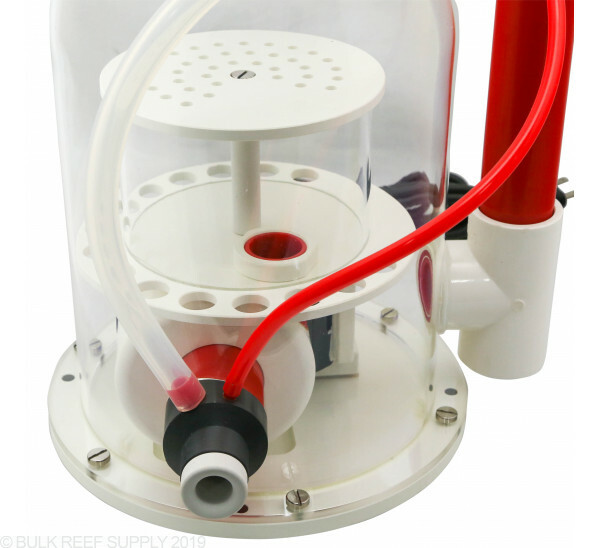 The motor can also be mounted outside of the skimmer body with a custom mount. The wine bottle body shape with solid construction, Askol pump, pinwheel impeller, custom volute and pump head, titanium screws, ozone port and silicone coupler.